The tent is up! This week’s Carnival of Space is hosted by Pamela Hoffman at the Everyday Spacer blog. 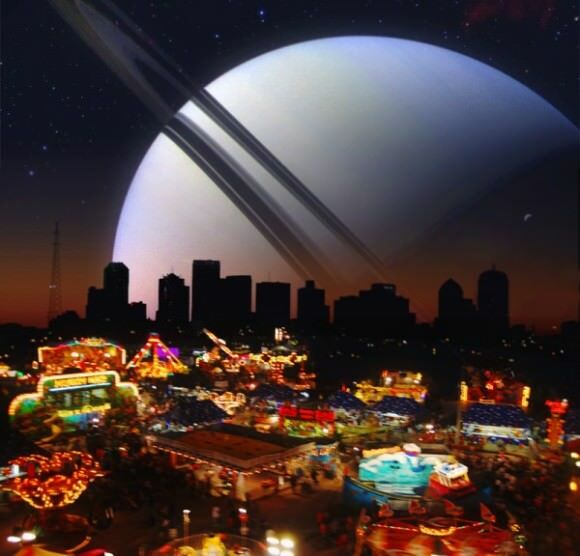 Click here to read Carnival of Space #377.